July 20, 2017 Real EstateBy DEANknows! DEAN Knows has been working with RETS feeds and implementing IDX and VOW to real estate websites for years. Now, we have partnered with the best IDX Partner in the business, IDX Broker. This new partnership allows us to implement IDX on your real estate website at a lower cost. The costs to add IDX to a website can vary depending on which board you are associated with. Each local MLS or REALTOR board usually charges a setup fee and a monthly or annually reoccurring fee. Notwithstanding the charges incurred by your local board, you will need to be set up with an IDX provider. IDX Broker offers a variety of options from a single agent to a large real estate broker. The monthly cost can be as little as $39 per month. Generally, IDX Broker charges a $100 setup fee when starting the service. The new partnership with DEAN Knows can save you that $100 set up fee. The costs for DEAN Knows to implement IDX on your real estate website varies depending upon which services you are utilizing. Contact Us for more details. We hear that a lot. Truth is, even though each MLS board or REALTOR board has their own sets of rules, we can usually implement IDX on your site. We always stay within the rules and regulations for each board and would never violate any of their terms of service. We have years of working with REALTOR boards and MLSs all over the country including positions on the Board of Directors and even President of some of the largest MLSs in the country. We played an intimate role in the writing of many of the current IDX policies, which lets us maneuver within the rules and regulations quite effectively. This does not mean that we can implement IDX on an agent site from ANY board — as some simply restrict it. BUT… If you have tried to get agent level IDX on your website and been turned away — we may have a solution for you. 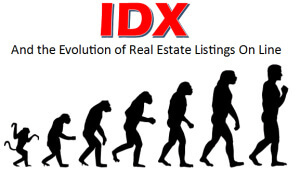 IDX stands for Internet Data Exchange and gives you the ability to get a data feed from your local MLS or REALTOR board which contains all of the active listings from all real estate brokers who participate in IDX. In most instances, this is 99.9% of all of the brokers (and listings) in your MLS. Having IDX on your website lets you provide a Property Search and display the results and property details of all participating listings. 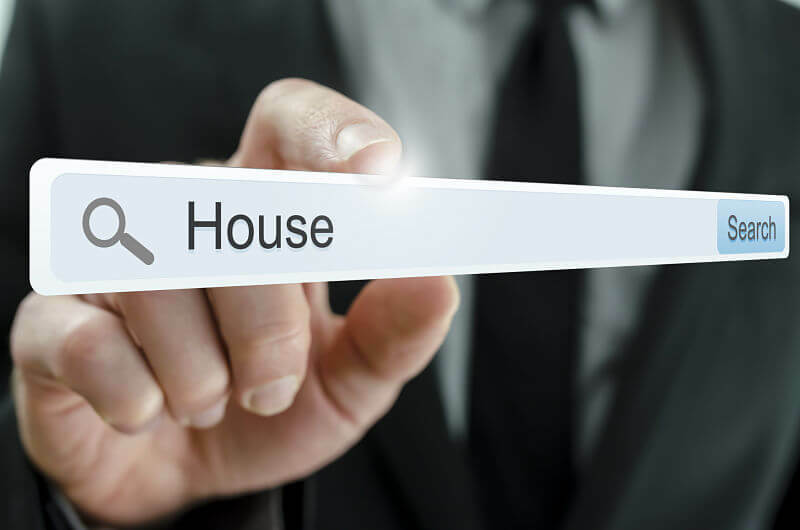 With most buyers utilizing the internet for searching for homes for sale, having IDX on your website is almost a necessity by today’s standards. Depending on a which board you are associated with, in most instances, you will have a MORE ACCURATE LISTING DATABASE THAN ZILLOW. Get In Touch with us for a personalized proposal.